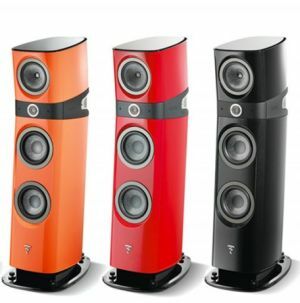 French Speaker manufacturer Focal has been in the business of building world class hifi speakers for the past 36 years. 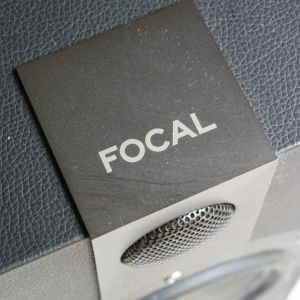 Priding itself with its love for sound and detail so passionately put in by its design and engineering team which proudly assembles most of their products by hand in France, Focal is known for its signature sound with its highly detailed, crisp mids and highs with deep tight punchy bass. 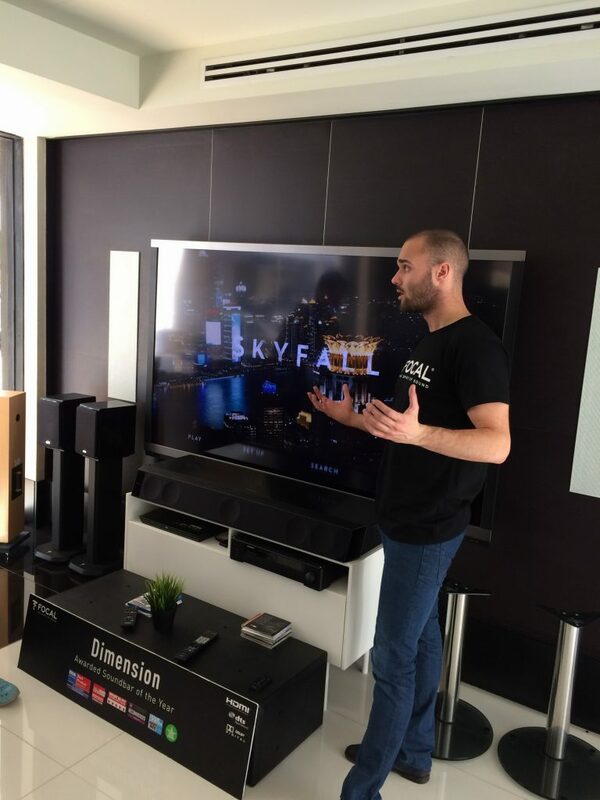 On a recent visit to the Pacific Rim Region, Focal’s Area Sales Representative, Mr. Quentin Morieux was on hand at the Absolute Sound Showroom in Plaza Damas to officially launch the first soundbar by Focal, The Dimensions which I recently reviewed. The Dimensions marks Focal’s entry into the soundbar market which has been for the longest time dominated by the mass market electronics giants. Among the technologies introduced with the new Dimensions soundbar is the driver design which incorporates design features from Focal’s higher range systems. 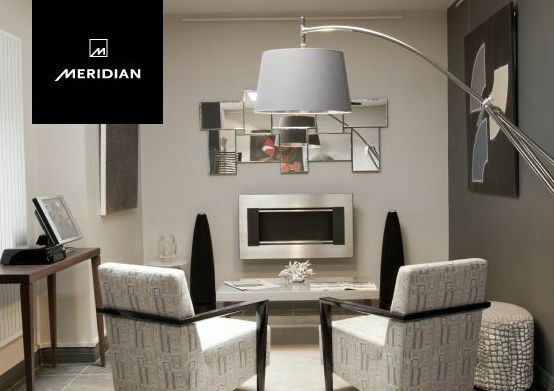 The drivers are made to be lightweight and rigid to produce a sound which a signature to focal. 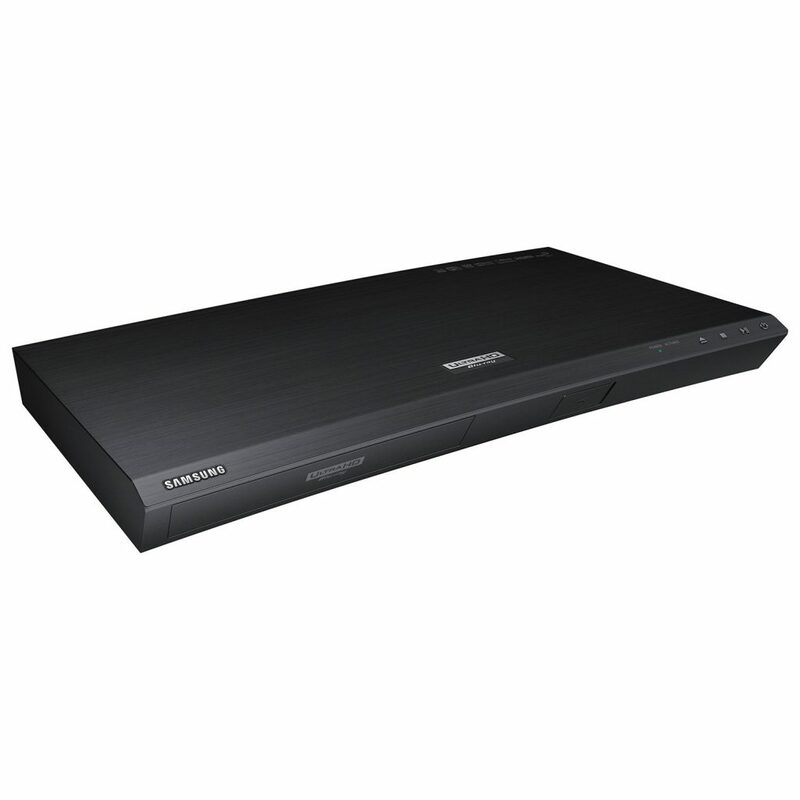 The drivers are also designed with a shallow depth allowing the cabinet of the dimensions soundbar to be kept to a minimum while maintaining great bass depth and superior audio control. Morieux also explained the design logic behind the wireless receiver which is separated from the soundbar. According to him this was done to minimize reception interference as the chassis of the dimensions is solid Aluminum and could interfere with the signal quality. He also pointed out the fact that some users don’t want the feature and having it separate gives users the right to pay for exactly what they want and not for things that is not required. 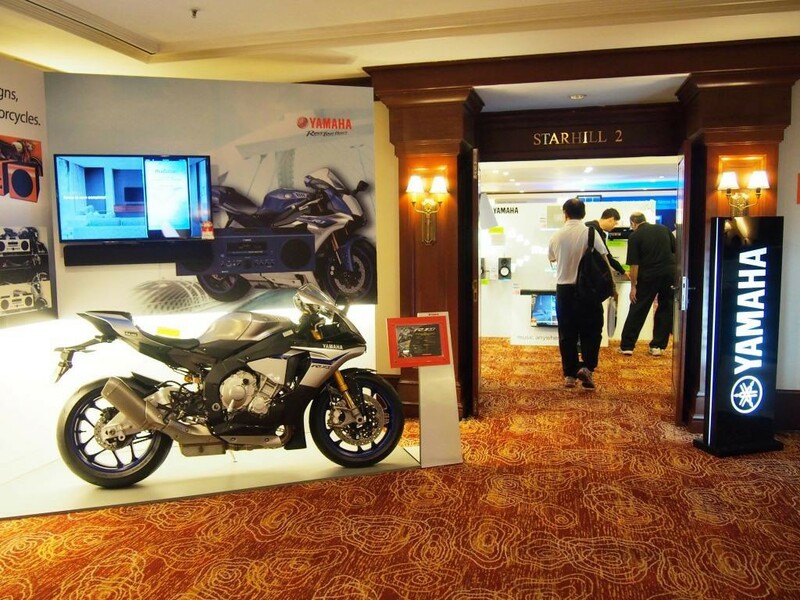 Aside from the Dimensions, Morieux also talked about other products from the Focal stable such as the Sopra range with its Infinite Horn Loading system for its tweeters. 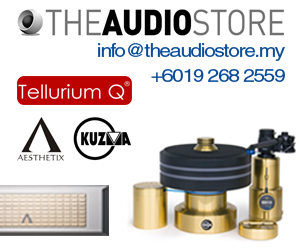 According to Morieux the proprietary horn system effectively eliminates resonance on the rear of the Beryllium tweeter by gently and evenly absorbing the rear waves emitted by the tweeter. Morieux said that the elimination of these waves allows the Sopra to deliver high range frequencies with amazing definition and clarity. Morieux, who is an audio engineer himself with many years spent in the studio loves a full flat sound which is what those in the production side of music desire. A flat sound allows them to listen to music in its raw form giving them insight into the song. 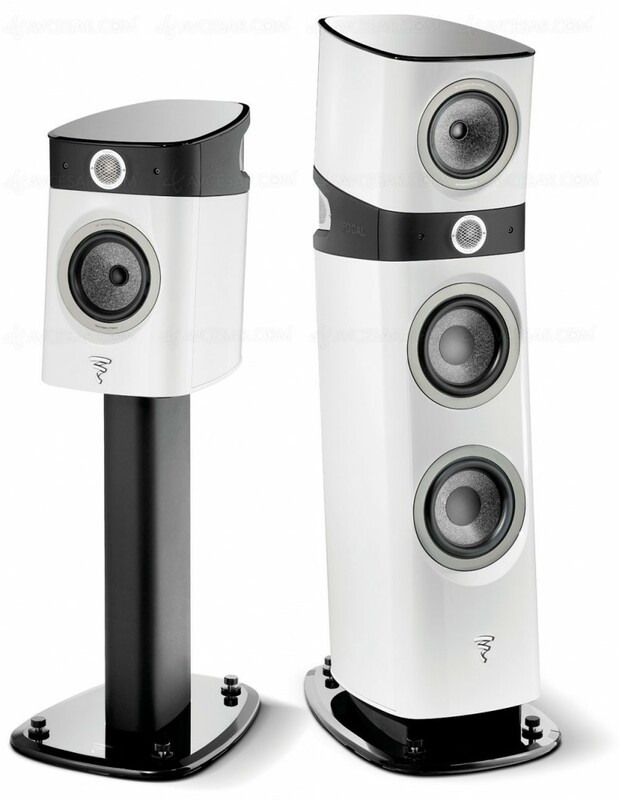 Focal also caters to this type of listener with a range of powered studio monitors for those looking to listen to their music in its raw unaltered form. Present during the event was a pair of CMS 40 mini monitors which Morieux used as a sample to explain Focal’s design philosophy of the pro user range and how the range evolved from the compact CMS 40 all the way up to highest end model. Accepting that the world we live in today is a world driven by portable devices such as smartphones, tablets and other mobile devices, Focal decided to produce a range of headphones and earphones for those on the go, gearing them up with Focal’s signature sound. One of the units highlighted by Morieux is the new Focal Sphear, which he feels hits the sweet spot between superior audio quality and an affordable price that pairs well with the average user. 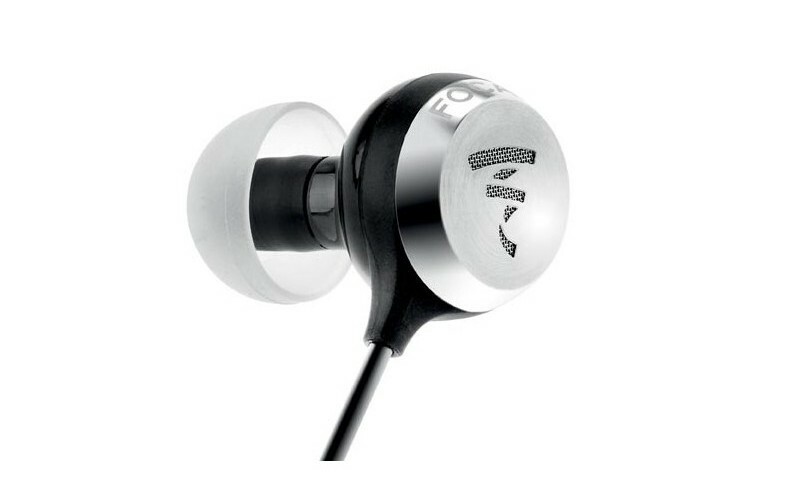 These earphones are small, robustly built earbuds that are suitable for everyday use and come with both silicone and memory foam ear fittings in 3 sizes to ensure you get the perfect fit. Perfect fit is necessary with these beauties as the vented design makes for a high level of precision sound that requires a good seal to deliver excellent results. Quentin Morieux’s visit to our shores proves one thing, Focal is committed to continually producing new and improved speaker design with the ultimate goal of achieving the absolute best in sound quality, delivering a product that is quintessentially Focal with French flair. He also hinted that there is some exciting news from Focal in the pipeline for 2016, so keep your eyes and especially ears peeled for what’s to come. I know I’m excited.